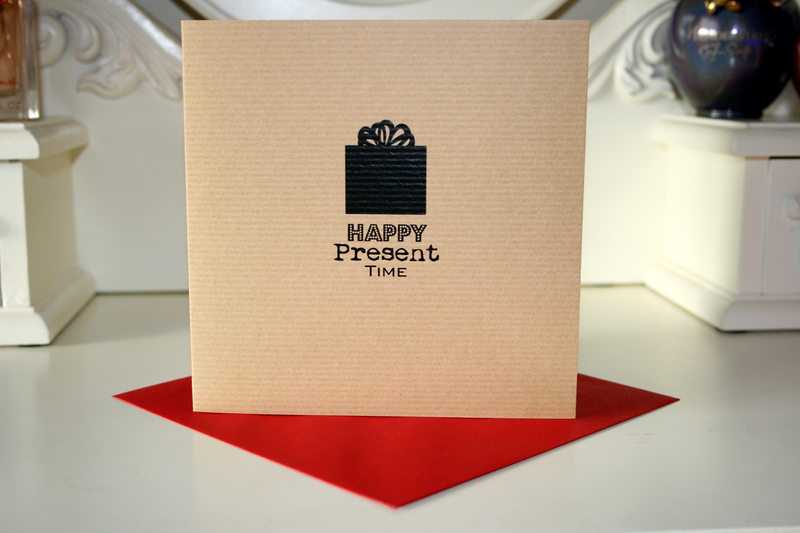 I love simple cards, as I find something really sweet and elegant looking about them. Is that weird? 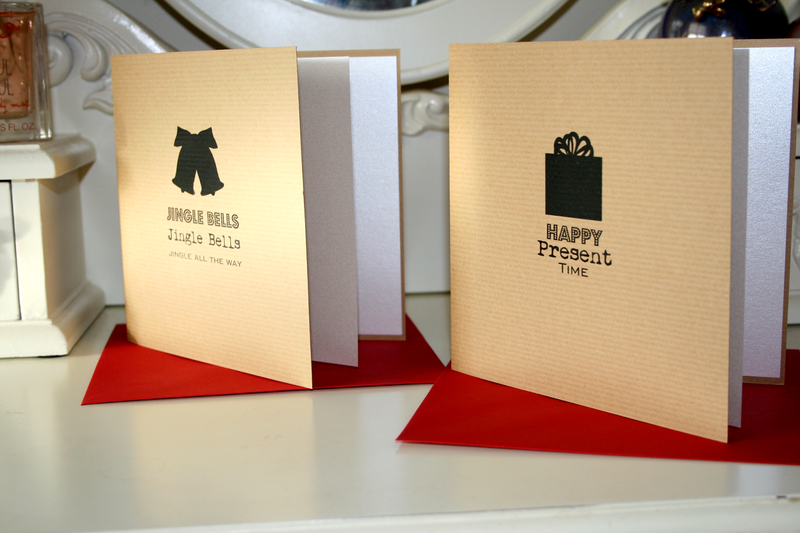 The two christmas cards* above were made by the lovely people over at Made With Love Designs and cost £3.50 each. 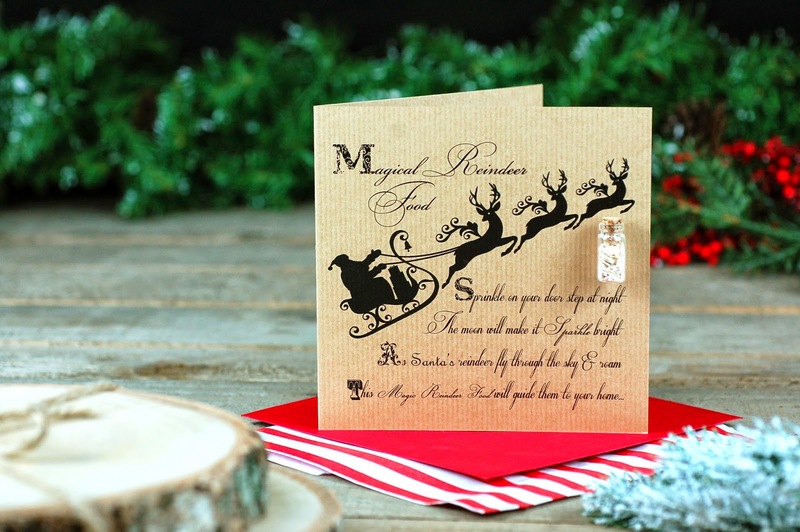 What I love about these particular cards are not only the adorable print but they are actually recycled card, so if you do like to know you're not wasting paper etc these are perfect! The paper inside ok this is going to be weird because I'm describing paper is that kind of off white shiny paper that looks really pretty and is so nice to write on! You get what I'm saying right? 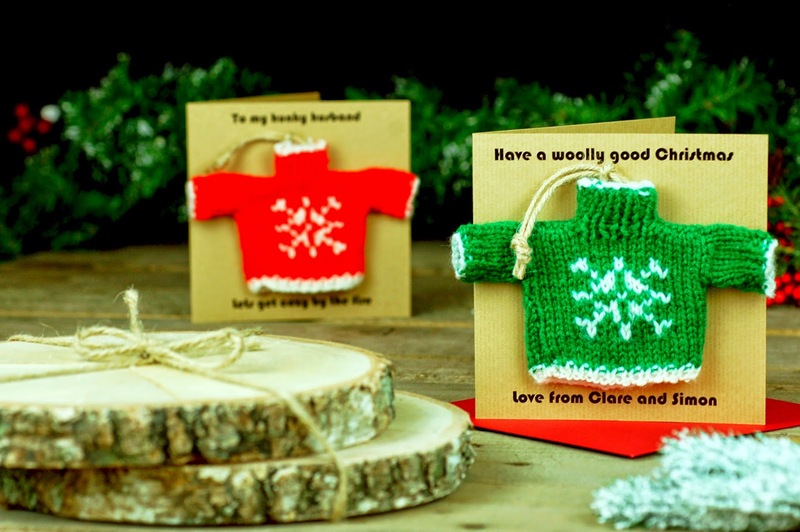 As well as the gorgeous simple themed cards for the festive season they also have some other amazing designs including ones for if you have a child in your house or if the people you're sending the card to does. Like how adorable are all of the above? They all range in different prices but they definitely have a price range for everyone. 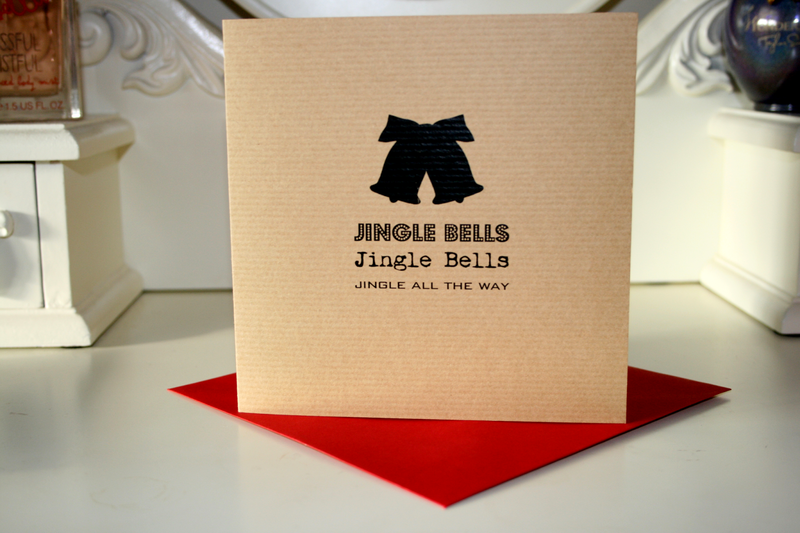 Aswell as the christmas cards they also have a full range of greeting cards, gifts, interiors & wedding stationery. So they really have something for any occasion! To have a nosey at all their beautiful stuff they sell you can click here. 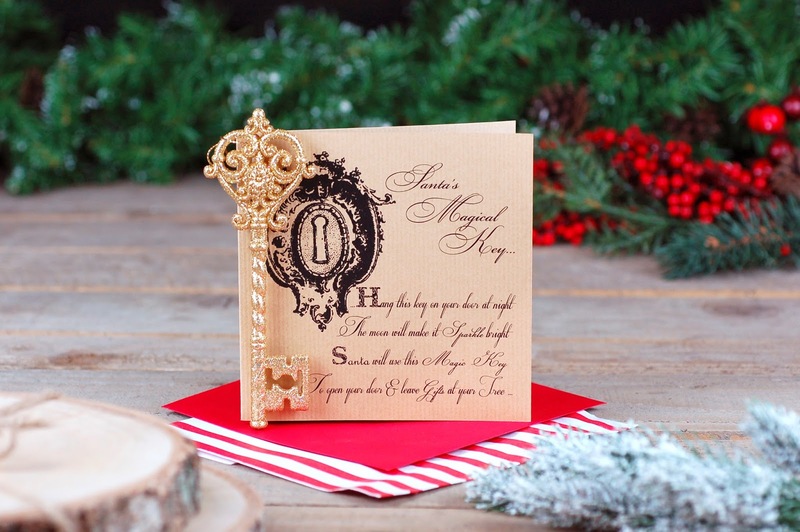 I have to say I am slightly in love with their card designs and I have two weddings coming up so I will definitely be ordering cards as they are just gorgeous and you wouldn't see anything like them anywhere else. Of course I'm also excited to send my christmas cards to people as well and hope they love them just as much as I do. The only problem now is trying to decide who gets them! What get's you in the christmas spirit? I love these - they're all so gorgeous! 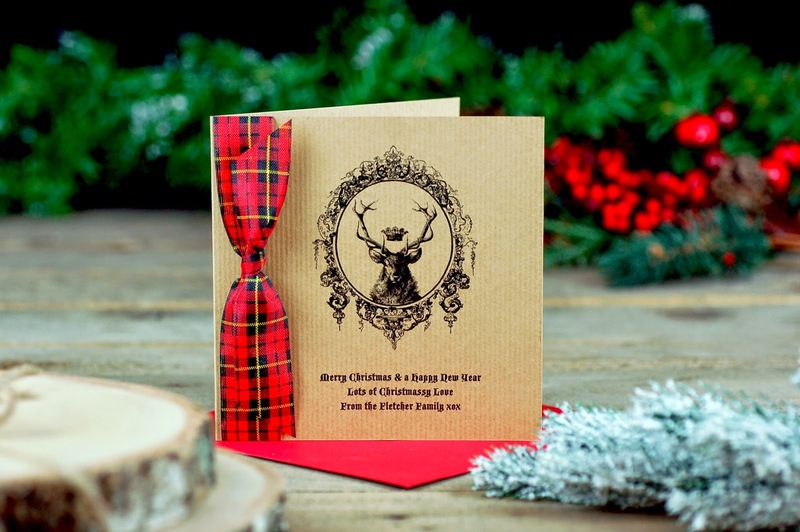 I think my favourite is probably the reindeer with the little tartan ribbon - so sweet :3 Thank you for sharing these!